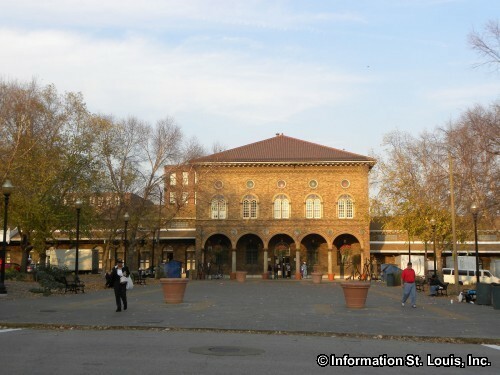 The St. Louis Mardi Gras presents the "Wiener Dog Derby" to be held in Soulard Market Park. Opening ceremonies begin at 1:45pm and the First Heat begins at 2pm. FREE for spectators. Register the day of the event beginning at 10am, or in advance online, $10. NEW THIS YEAR: there will be a Wiener Dog Derby hat contest for humans! See website for all the details. See website for more information and details on ALL the Mardi Gras festivities!